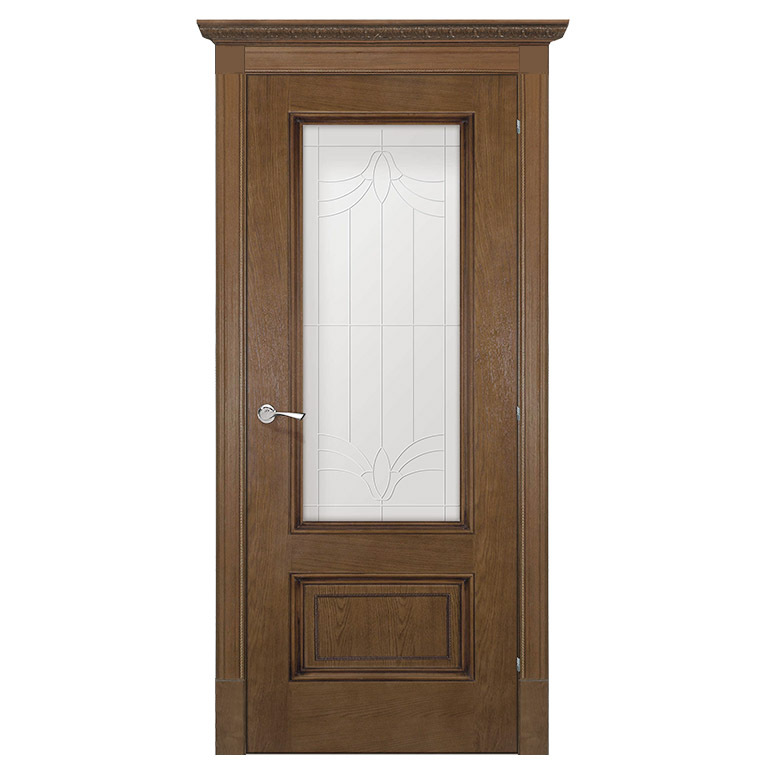 York Door will adorn any decor with simple, pleasing lines and familiar design. If you’re looking for a reliable company with reliable interior doors, look no further! 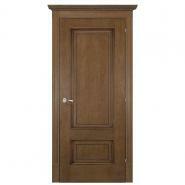 Doors Depot has been exceptional. I bought 9 Interior Doors for my home and I couldn’t be happier with the results. All doors are strong and heavy I must say. But most of all the doors have saved much on my energy bills which was a surprise. My husband and I are very happy. I couldn’t be more thankful to the team and I recommend Doors Depot to everyone! Good modern doors, sturdy. The doors look very solid and durable. Delivery deadlines did not disappoint - in two weeks the doors were already at my house, I thought it would take longer to wait. Paint holds, on the internet, I read that the bathroom door can swell, but ours didn't. 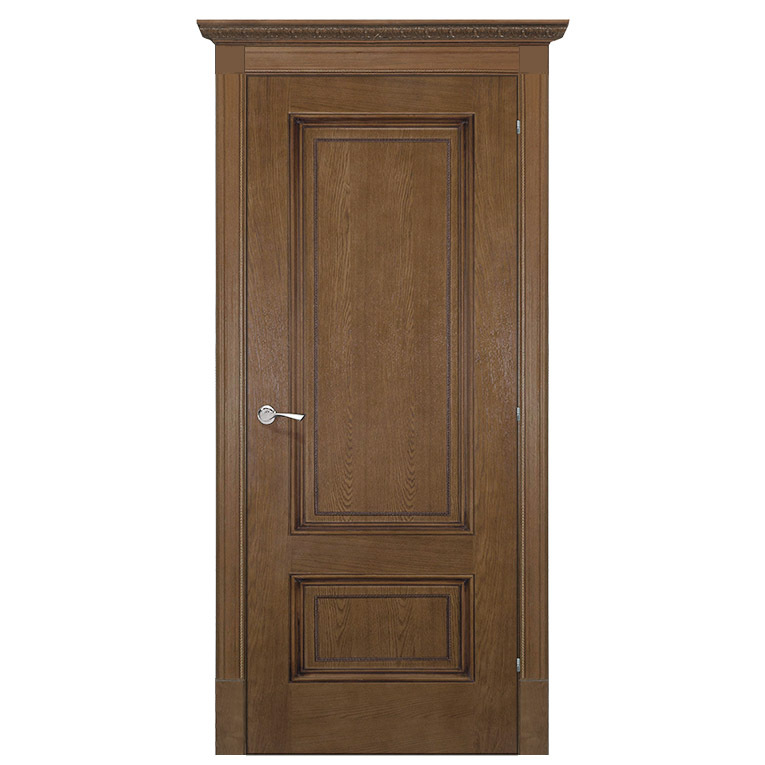 Door closes smoothly, sound insulation is good.